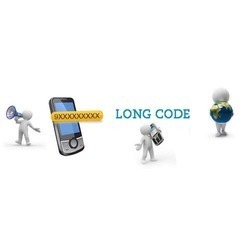 Our Company has achieved laurels in providing a comprehensive range of Long Code SMS Service. With the perfect usage of input factors, we send SMS.Also, offered services are admired due to hassle-free management, flexible approach to meet the client’s need and well-experienced team of professionals. We offer Bulk SMS services platform with connectivity with a Mobile operator via the Internet and also using single SIM or Multi-SIM GSM Modem. We provide Bulk SMS in a personalized and customized form, having direct connectivity with telecom operators. So we offer you the liberty to transmit 1000 SMS to your target audience in every second. With our affordable and consumer-friendly Bulk SMS services, you can communicate quickly and economically with your customers. We charge 0.02 INR per Message as service charge.SIM card need to be offered by customer. Our min monthly charge is 250 INR per SIM Card. 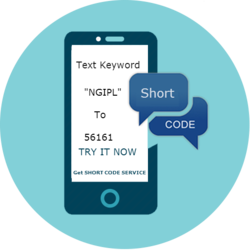 We are one of the trustworthy firms, involved in offering a wide gamut of Short Code SMS Service to our clients. Personnel who render these short code SMS services have deep knowledge of this domain. Also, our professionals interact with clients and understand their needs to provide this service accordingly. We have marked a distinct place for providing a high-quality array of Bulk Voice Call Service. Offered array of bulk voice call services is rendered by our talented professionals to give accurate results. 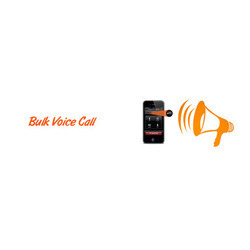 Apart from this, offered bulk voice call services are available as per the need of our customers. 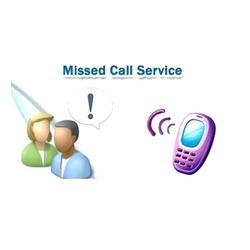 To cater the clients need, we are engaged in offering an optimum quality array of Missed Call Service. Offered array of the missed call service is rendered under the direction of experts with following the industry quality norms. In addition to this, these services are offered within the committed period of time at very reasonable rates. 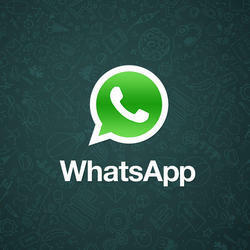 With our vast experience & knowledge in this field, we are offering the best quality array of Whatsapp Messaging Service to our prestigious clients. This service is offered at most reasonable rates. Apart from this, these messages are used promotion of real estate, insurance, institute, loans, and education. Looking for Call And Messaging Services ?